Our next Spotlight Interview is with early childhood educator Jacqueline Burbine who is a talented educator with a variety of experiences in the ECE field. What experiences have you had working in early childhood education and care? I started my early childhood education career 16 years ago. I started babysitting at the age of 13 and since then, I have been drawn to children of all ages. In my senior year of high school, I became an afternoon aid at KinderCare learning Center. I worked mostly within the infant and toddler classrooms. I attended Westfield State University and received my bachelors in Special Education in 2012. While attending college, I had many nannying positions caring for children infant to 5 years of age. After graduating college, I started a full time nannying position where I worked with a six week old infant. I stayed with that family for just shy of three years. During this time, the little boy was diagnosed with Autism. I had the privledge of working with Minute Man Early intervention. I left nannying and transitioned back into the classroom. I work at Kids-A-Lot Country Day School in Stow, MA. 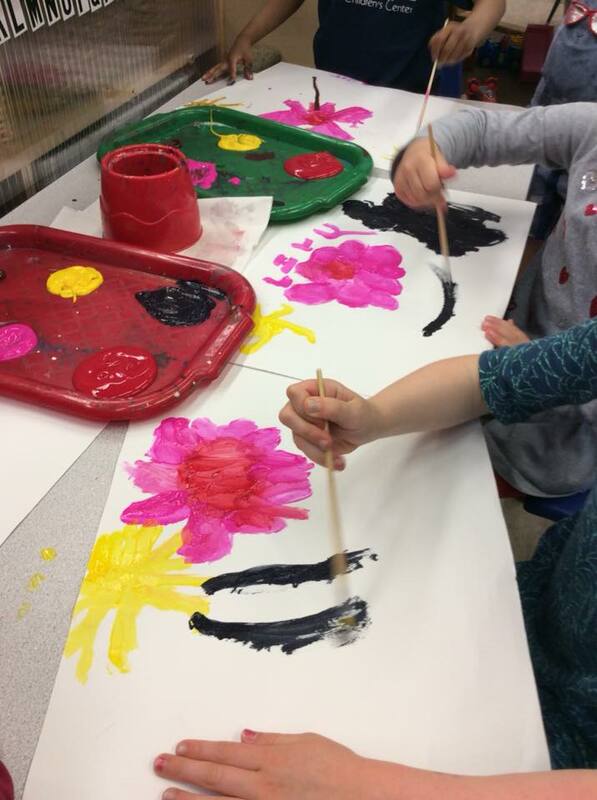 I started there Spring 2014, as a young toddler teacher working with 15 month olds to 2 year olds, and transitioned into the two year old classroom for two years. I currently am working toward receiving my masters degree from Lesley University in Early Childhood education. Working towards my masters, I decided it would be beneficial to move to a preschool classroom, so that I can gain experience with a more dense curriculum, to prepare for my future. Where there any college courses, mentors, or professional development experiences that stood out as being helpful in your work? During my college years, I have experienced many courses that have been influential to my teaching. Within my masters program at Lesley, I have also taken many courses that have given me better teaching habits. One course that I am currently taking, a STEAM class for early childhood, has given me the opportunity to explore science and teaching, but also the opportunity to work with children during class times. Having this class work with children, has been a key tool to putting teaching into practice. It has allowed me to ask questions to the students to hear and see their thinking being displayed before me. Another course I took that really helped my teaching was Observation, Documentation and Assessment. With this course, It taught me to be an observer among children’s learning. It also taught me that by observing the children learning and being a learner myself, as a teacher I am able to evaluate my teaching, and see what has worked and what needs adjusting for the next time the lesson is taught. I can not praise Minute Man Early Intervention enough. I credit the wonderful staff I worked with while nannying on teaching and encouraging me to be the teacher I am today. I learned special techniques and approaches to working with young children with special needs, that I otherwise would not have had the opportunity to learn. If you could talk to politicians and policy makers about early childhood education and care, what would you tell them? Given the opportunity to meet and talk with politicians and policy makers about ECE, I would discuss the issue of funding. Funding including pay opportunity for early educators. As teachers of young children we are providing and helping to build the foundation of learning of young minds. What they learn in Early childhood, is the base to all further learning, therefore, teachers deserve more credit and pay. Do you think there are divides between different segments of the ECE community (example, teachers, administrators, policy makers, academic researchers) and if o how do you think we can possible bridge some of those divides? There are absolutely divides among different segments of ECE. I believe that policy makers should be present and seen within the classrooms before constructing policies. Some of the policies created, do not apply to all classrooms and childcare centers. Therefore, policy makers should clarify ages and restrictions. I also believe that there can be some divides among teachers and their coworkers and administration. There should be some bridging done that if a classroom has ideas or sees another classrooms curriculum and can expand on what is being done, there should be allowed time for cross curriculum planning. I often find myself sharing ideas among coworkers. Hearing new ideas is always refreshing. What makes your optimistic about the future of ECE and what do you think are the biggest challenges to improving quality? What makes me optimistic about the future of ECE, is that within Lesley Univeristy and my work place, Kids-A-Lot, I see a lot of passion and care for education and children. To be a teacher, we must be passionate and excited in what we are teaching our students. With talking to peers at Lesley about their teaching and classroom experiences, I can hear their passion and excitement for learning and continuing to learn year after year from their students. Some challenges I think is the funding. 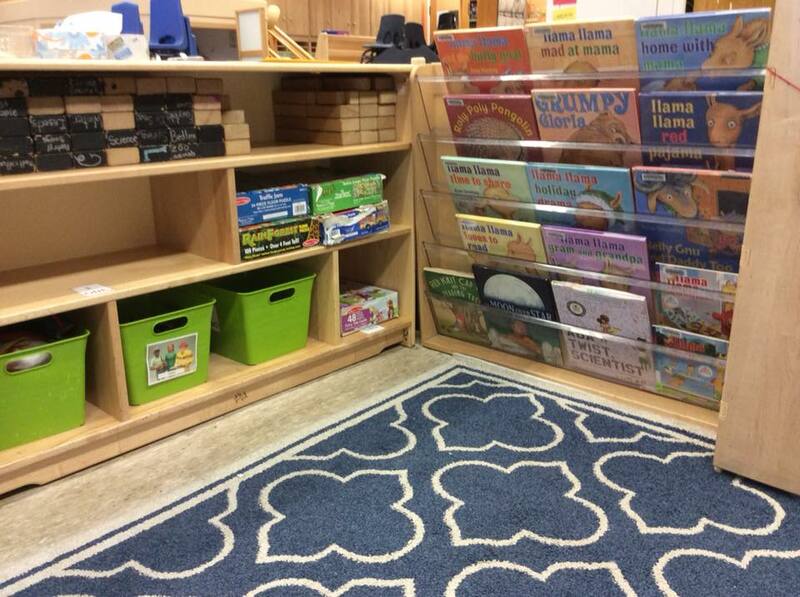 There is limited funds available for teachers to expand their classroom materials, and often we spend our own money to make our classrooms exciting and refreshing.